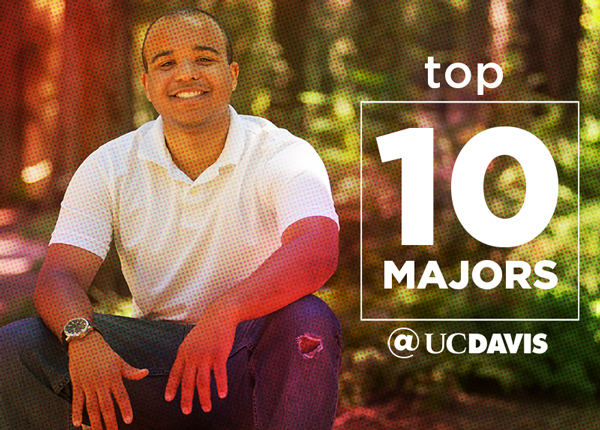 Find career-building experiences at UC Davis. Enhance the visitor experience and learn about museum operations on the Visitor Services Team. Share your voice and create student experiences on the Manetti Shrem Museum Student Coalition. Write profiles and coordinate the website. Program new ideas for sports, news, music and science. Become the face of KDVS as the front office volunteer. Watch a video about the KDVS experience. Editor’s note: This alumni success story is presented here as it was first published in the College of Letters and Science Magazine in December 2016. Combining a love for radio and art, Benjamin Castle ’14 (bachelor’s degrees in art history and psychology) now leads sales for San Francisco public radio station KQED. Castle’s first foray into radio came early in his time at UC Davis, where he not only hosted a show on student-run KDVS, but also was the station’s business and underwriting director for three years. “Working with the Nelson Gallery was an incredibly rewarding experience and gave me another opportunity for community outreach, which was something I was already doing with KDVS,” Castle said. Castle’s job as national sales coordinator for KQED includes setting rates, coordinating and communicating with salespeople, entering orders, advising on Federal Communications Commission guidelines, and creating the KQED “Happenings” newsletter. Castle says his extracurricular work at KDVS and the Nelson Gallery taught him how to reach out to the larger community, and his liberal arts education exposed him to a wide range of ideas, helping him excel early in his career.